Looking for something fun to do this Labor Day Weekend? Look no further, here is a handful of ideas to get you outside and enjoying the long weekend! Leave a comment below if you have any other suggestions for readers looking for some fun. 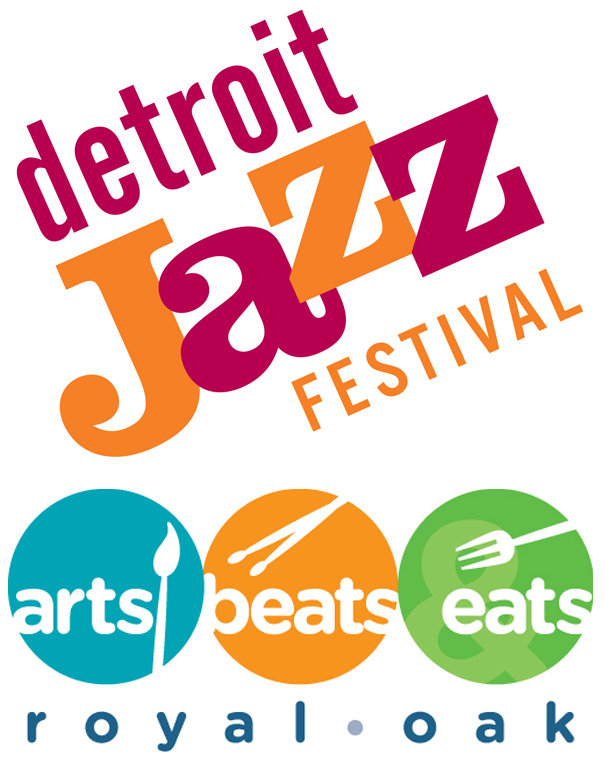 Detroit Jazz Festival – Several downtown Detroit blocks will be taken over this weekend for the 35th annual Detroit Jazz Festival. Over 50+ acts will perform on several stages over the four day jam session. Music is not the only thing visitors will enjoy with offerings such as educational activities for both children & adults. Ford Arts, Beats & Eats – Downtown Royal Oak will once again be rocking as Ford Arts, Beats & Eats takes over. Visitors this year have choices to make as more than 150+ artists perform on several stages and many local restaurants dish out some fantastic cuisine. Oh and don’t forget to stroll around and taken in all of the art! Michigan Renaissance Festival – It’s that time of the year again! You can go as you are or you can dress up in your best Renaissance outfit. Throw tomatoes, watch full-contact jousting or bite into a big juicy turkey leg. There are games, food and music for all ages! Fifth Third Bank Michigan State Fair – The Suburban Collection Showplace plays host to a tradition that’s been absent from the state. Moving north and taking on a different name Michigan agriculture will be the center of attention once again at this weekends Great Lakes State Fair. There will be Michigan made products on display, livestock & agriculture areas, beer gardens and much more. 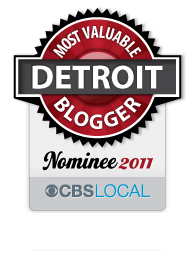 This entry was posted in Detroit, Food, Music, Things To Do and tagged animals, arts, arts beats & eats, detroit, fifth third bank, Food, jazz fest, jousting, Michigan, music, renaissance festival, rest, rides, Royal Oak, state fair. Bookmark the permalink.